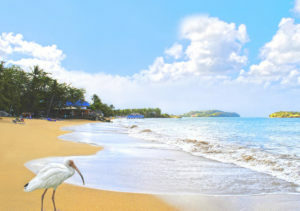 St Lucia is located in the Caribbean Sea and has been a popular scuba diving destination for a number of years. It is located just north of Saint Vincent, meaning that the Grenadines and Barbados are all within reach. Besides scuba diving and the Pitons, St. Lucia is famous because it has a drive-in volcano. You can drive in the crater and witness a real live volcano in action. Wow, this island has so much to offer however lets stick to scuba diving for now. Diving is something that has grown in popularity over the years in St Lucia. There are more tour operators operating here then ever before, which means it should not be difficult to find a dive center who will take you out for a day of diving with an experienced guide. If you are not a certified diver St. Lucia is ideal to start with your scuba lessons, because the shallow bays offer perfect pool like conditions for a beginner to learn to dive. When you are a certified diver and would like to witness the beauty below the surface make sure you select your dive operator carefully. By doing this you are sure that they will cater for your level of experience. Selecting a dive operator should not be to hard. Make sure you ask what the certification level is of the other divers on the boat and explain what kind of dives you would like to make. Don’t hesitate to ask which dives the operator advice you to do. This way you will make the best out of your scuba trip. When diving in St. Lucia expect to see black coral fans, sponges, golden spotted eels, stingrays, turtles and even nurse sharks. The underwater part of St Lucia is like another world, completely teeming with wild life like no other place in the Caribbean sea. 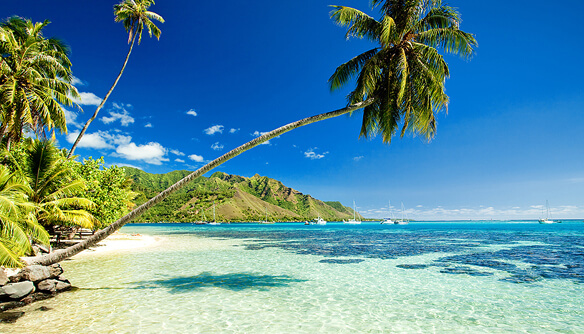 A great place to start a scuba diving trip in St Lucia is certainly going to be Anse Chastanet. This is home to some of the most spectacular dives in St Lucia. The shallows are actually a great place to explore, especially for those who feel slightly uncomfortable going beyond depths of around 25ft. It is not always necessary to make deep dives. You will find that the most colorful corals and fish are to be found between 10 and 25ft. You can access the shallow reefs from shore. Just gear up on the beach and walk in with your buddy and enjoy the scenery. Remember, the corals wall does dip to around 140ft, so you might want to bring a dive buddy that is comfortable with deeper dives. Another great dive spot is “Fairy Land” which is situated next to Anse Chastanet. This dive site slopes smoothly to about 60ft. Besides the colorful corals “Fairy land” is known for its currents which bring in large schools of horsey Jacks. Also turtles can be seen quite regular. This dive site makes for a great and relaxing drift dive. Just let the current do its work and get picked up by the boat 45 to 50 minutes later. Another option for a reef dive is to visit the Coral Gardens. They are located at the bottom of the famous Gros Piton which is one of the two mountains you cannot miss when you are in St. Lucia. From the boat you will get an amazing view just before you jump in the water to dive the Coral Gardens. This dive site has a maximum depth of 65ft and can be done by fairly experienced divers. Expect to see lots of healthy coral and macro marine life like the harlequin shrimp which is a great subject for underwater photographers. Scuba diving St. Lucia is considered best of the region by a lot of divers because of the diversity of dives that can be made. From shallow reef dives to deeper dives where you can swim through caverns. St. Lucia is a top notch dive destination for beginners and more experienced divers. This article is written by Rutger Thole who is an avid traveler and scuba instructor. Rutger founded BookYourDive, where you can review, plan and book your scuba dive vacation on line. 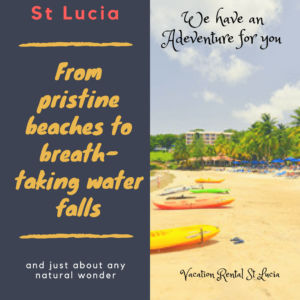 If you are planning a scuba trip to St. Lucia you might want to check out his site . Thanks for stopping by. I hope you like the images and stories I post here, and that you’ll be inspired or moved to post a comment and connect with me. Share this article on Facebook, Twitter if you find this article very helpful. Here is a complete list of all of our blog post.